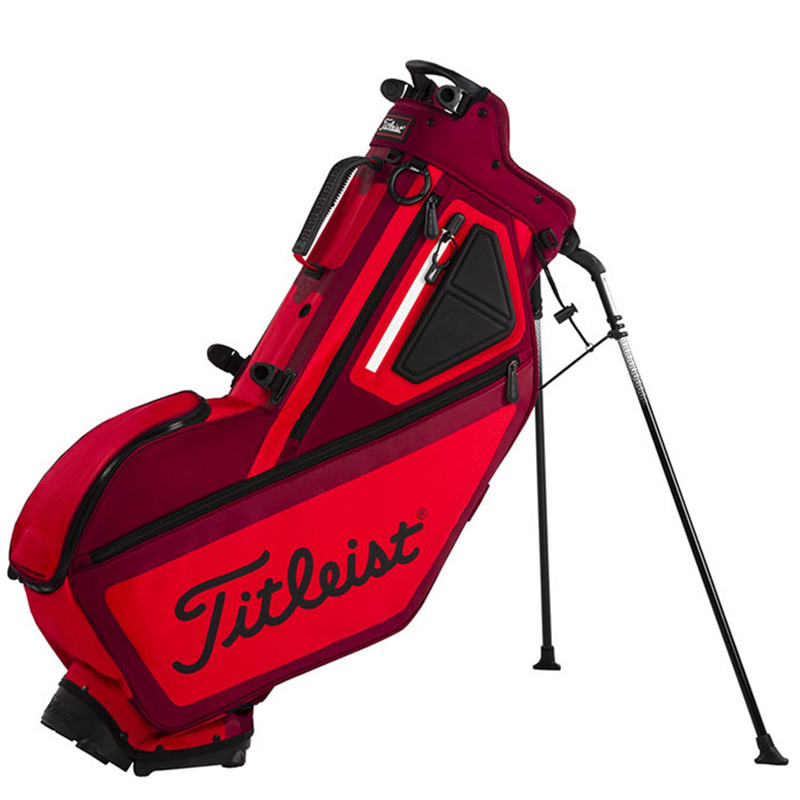 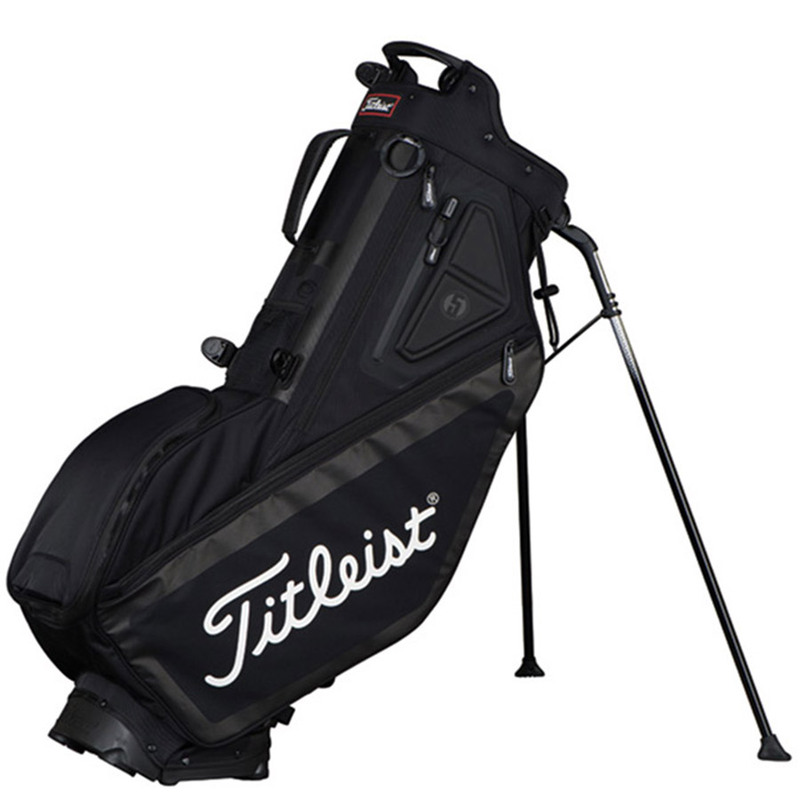 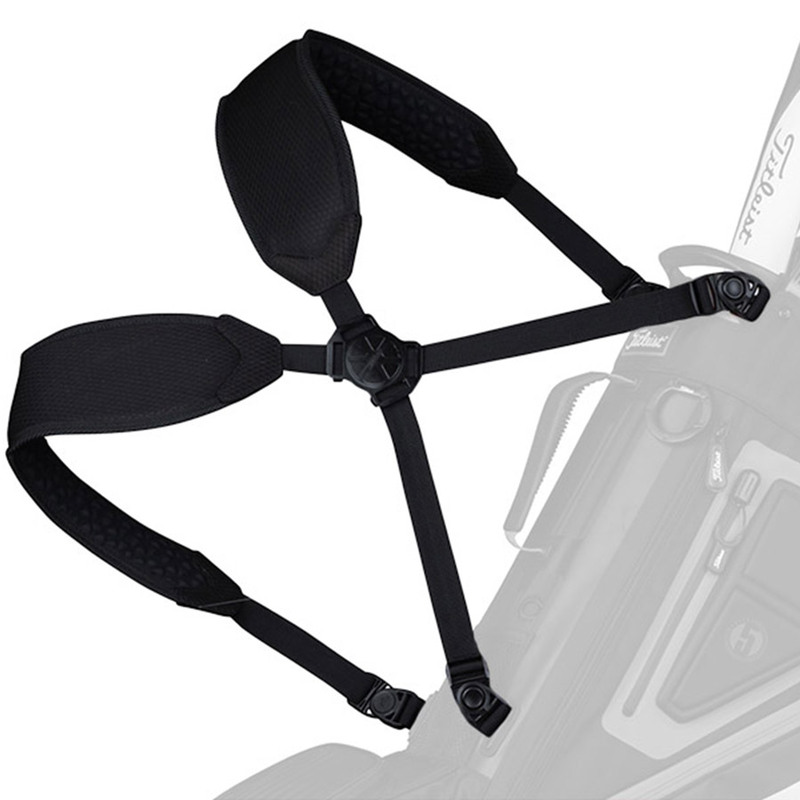 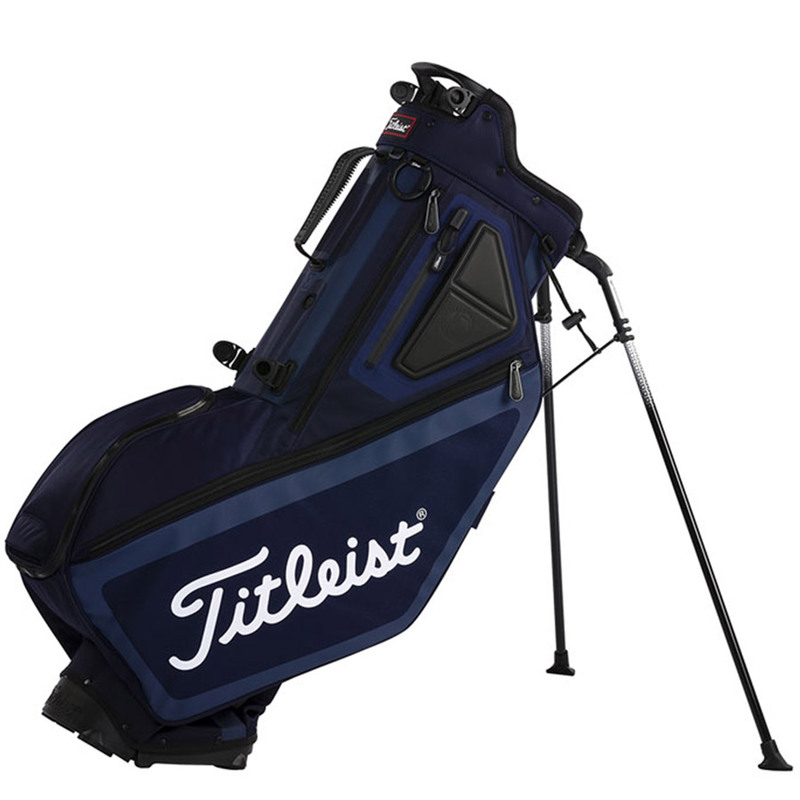 This premium quality stand bag has all the features to ensure you can carry your equipment with added confidence. 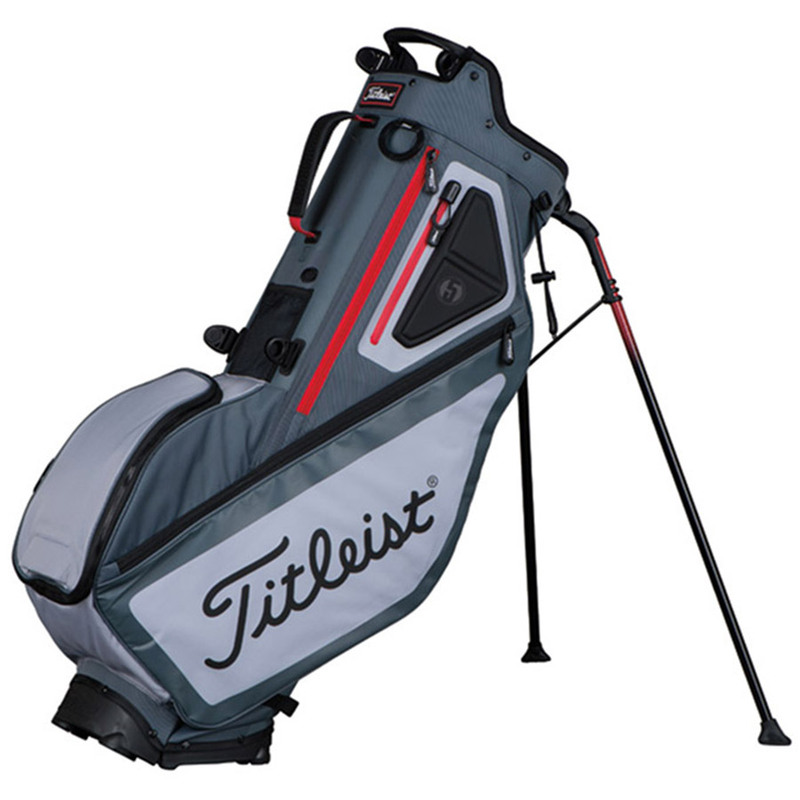 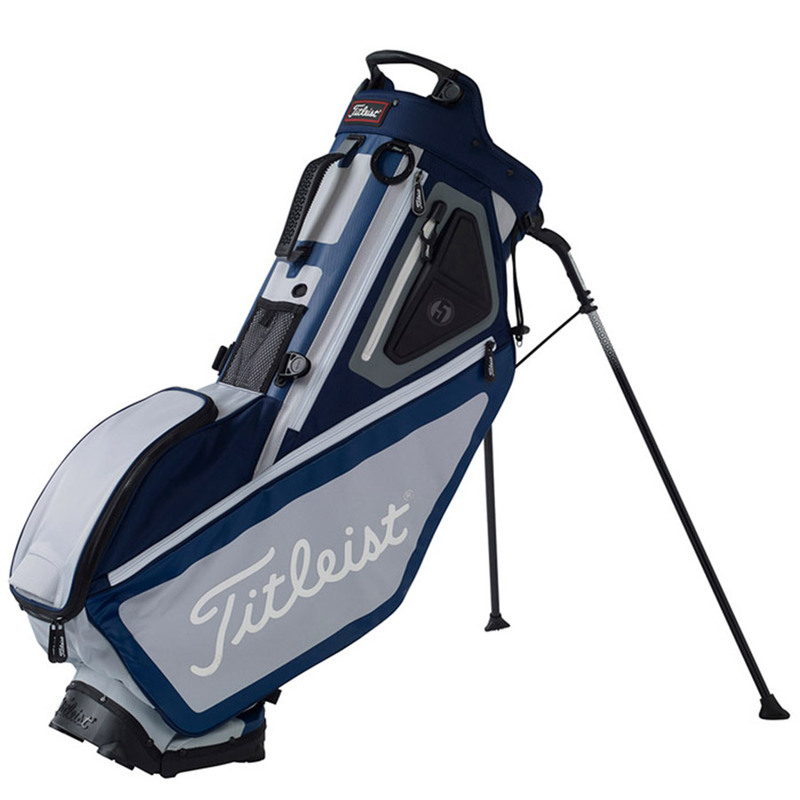 The bag features a 5-way divider top cuff with integrated lift handle, and has a proprietary stand system with internal foot mechanism, engineered curved hinge for increased stability. 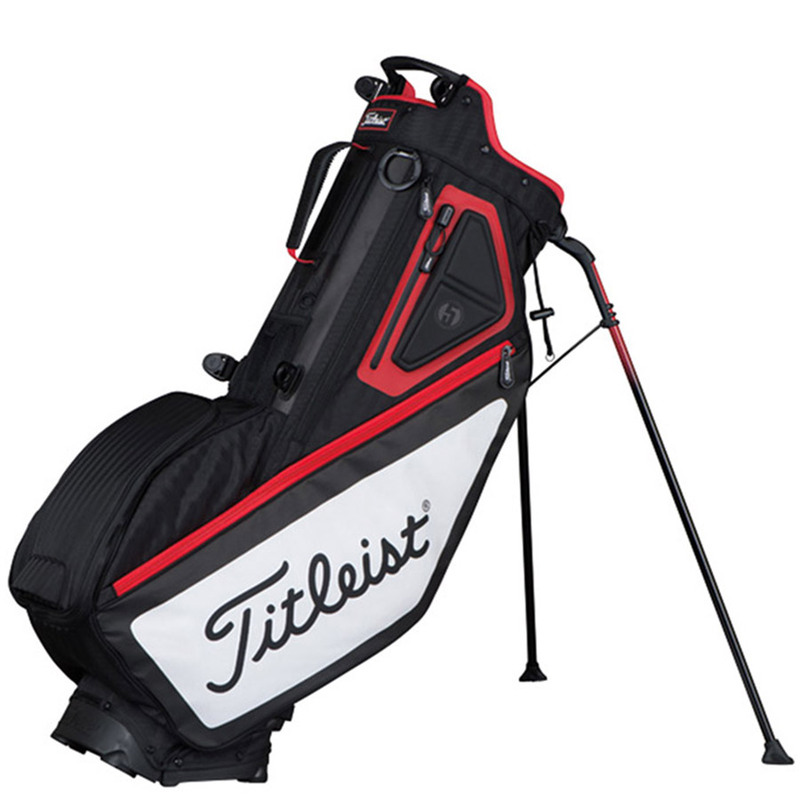 To ensure comfort the bag has dual padded strap which can be converted to a single padded if required. 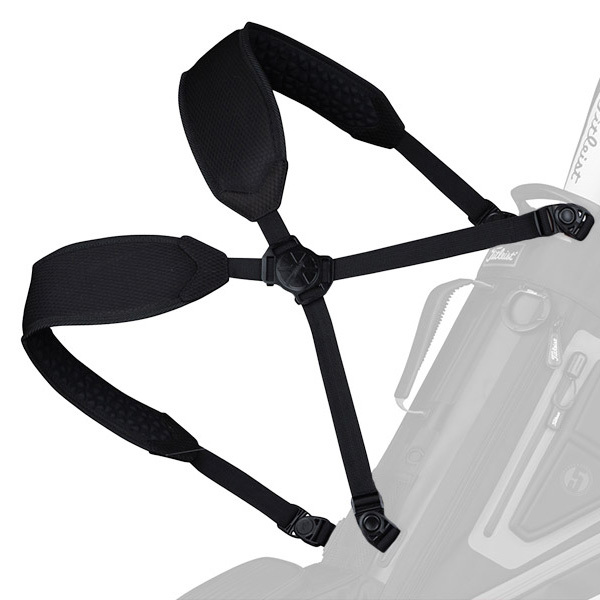 Plus 6 pockets help to assist you with your storage which includes a waterproof valuables pocket for safe storage from the rain. 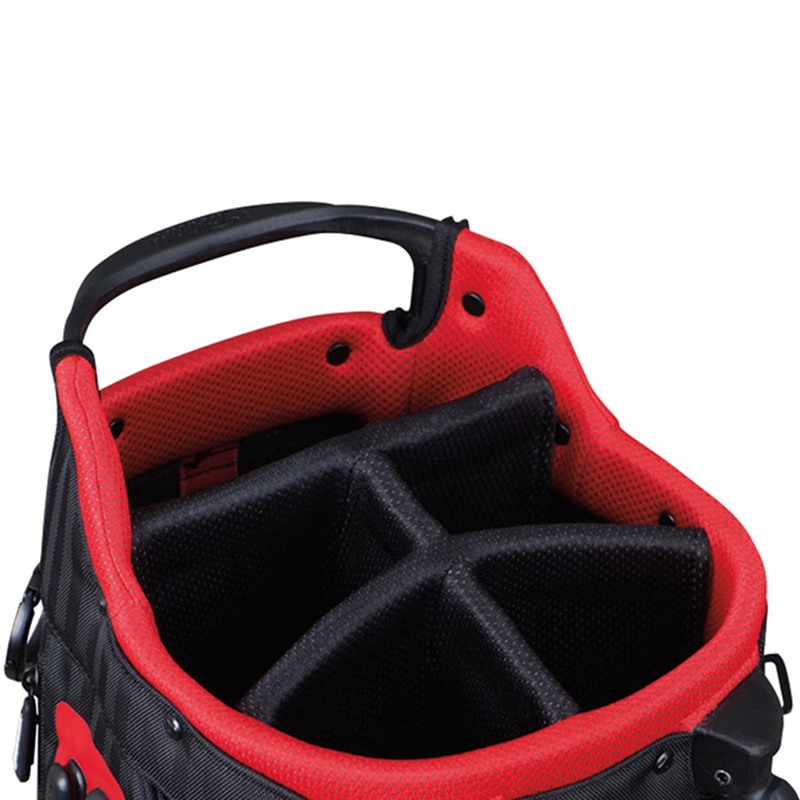 The bag comes complete with matching rain hood and weighs just 2.2 kilograms.